RED Hydrogen One: Is it a more polished version of Nintendo 3DS? RED Hydrogen One: Is it a more polished Nintendo 3DS? 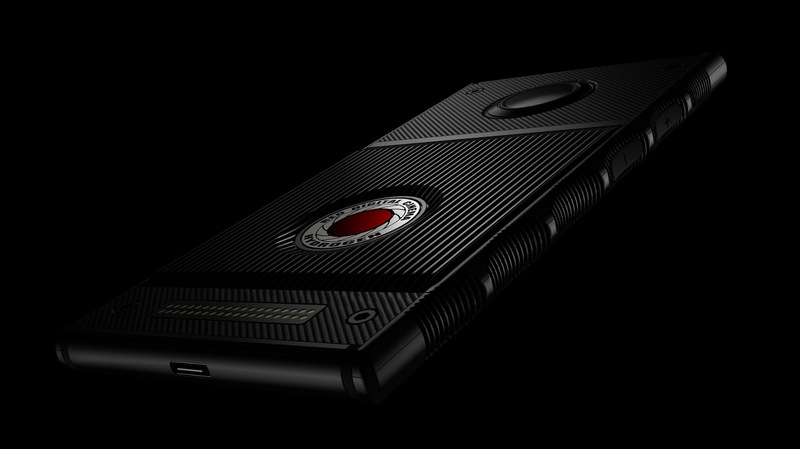 Two publications went hands-on with the RED Hydrogen One smartphone, which touts a holographic display. Don’t expect the phone to pop holographic images out of the display, as it seems to be a more advanced take on glasses-free 3D. The phone has a $1,200 price tag, but will also be available via AT&T and Verizon this summer. 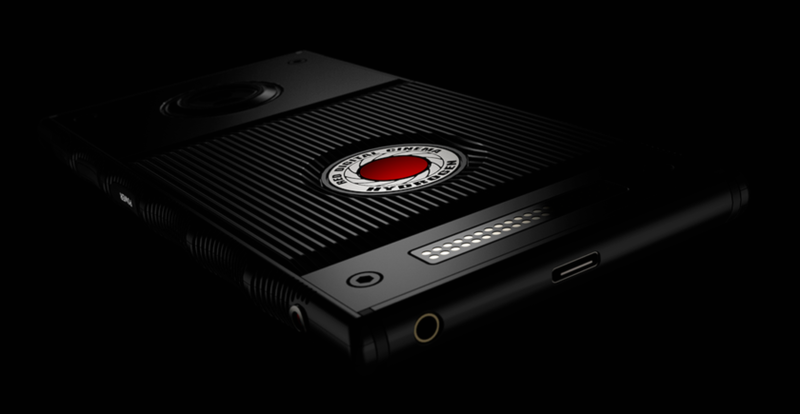 The RED Hydrogen One has become one of the most hyped smartphones of the year thus far, owing to its holographic (or 4V) display. The actual effect has been shrouded in mystery though. Is it a true hologram or are we looking at something much more grounded? CNET and The Verge recently went hands-on with the phone, giving us more insight into the technology. First of all, RED barred people from taking snaps of the front of the device, as the holographic effect doesn’t translate into a 2D image, the publications said. Nevertheless, CNET described the display as “part hologram and part 3D,” saying holograms don’t hover over the screen like R2-D2’s holograms in Star Wars. Instead, you’ve got a 3D effect with more depth in the screen and far wider viewing angles than other glasses-free 3D solutions. The outlet specifically plotted the Amazon Fire Phone at the bad end of the glasses-free 3D device spectrum, while saying the Hydrogen One occupied the good end. Meanwhile, the Nintendo 3DS was somewhere between the two, CNET asserted. The Verge insisted the Hydrogen One was showing a hologram, but added that the effect doesn’t pop out of the display as you’d expect. Instead, you’re getting more depth in the 2,560 x 1,440 screen. Much like CNET, the publication noted that the effect didn’t come unglued when tilting the device and switching orientations. Hydrogen One a taste of the future? The outlets also conducted holographic video chats, which are enabled by two cameras on the front of the device (much like 3D). CNET notes that holographic chats could make for a better bridge between distant people than traditional video chat, owing to the added depth. Is the display enough to make the $1,200 Hydrogen One worth buying though? The Verge says it wasn’t a reason to buy the phone, but added that it was “neat.” Meanwhile, CNET said it “couldn’t believe how well the effect worked,” adding that holographic video chat has “some real potential.” The outlet didn’t outright say whether it was worth the high asking price though. It looks like we’ll need eyes-on time to actually determine whether the effect is firmly in the 3D camp or actually holographic. But it all sounds like a 2018 Nintendo 3DS, doesn’t it? Either way, $1,200 is a lot of cash for a phone with first-generation technology and last year’s Snapdragon 835 chipset. We hope the feature-set, Hydrogen Network content ecosystem, and hardware add-ons are fleshed out. Otherwise, we might be looking at a more impressive version of the HTC EVO 3D or Amazon Fire Phone.